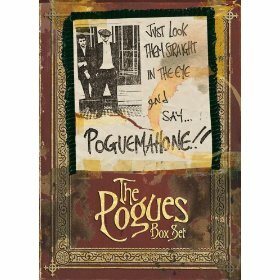 The Pogues　／　Just Look Them Straight In The Eye And Say... PogueMahone! !